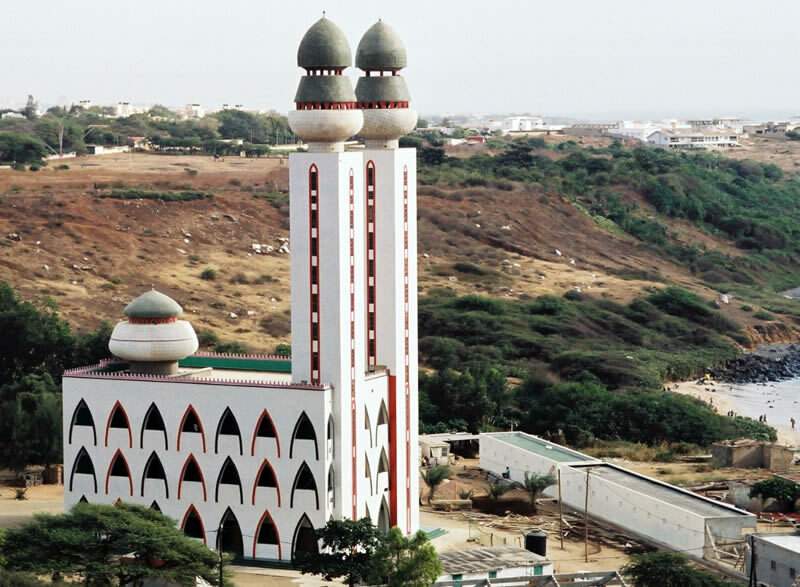 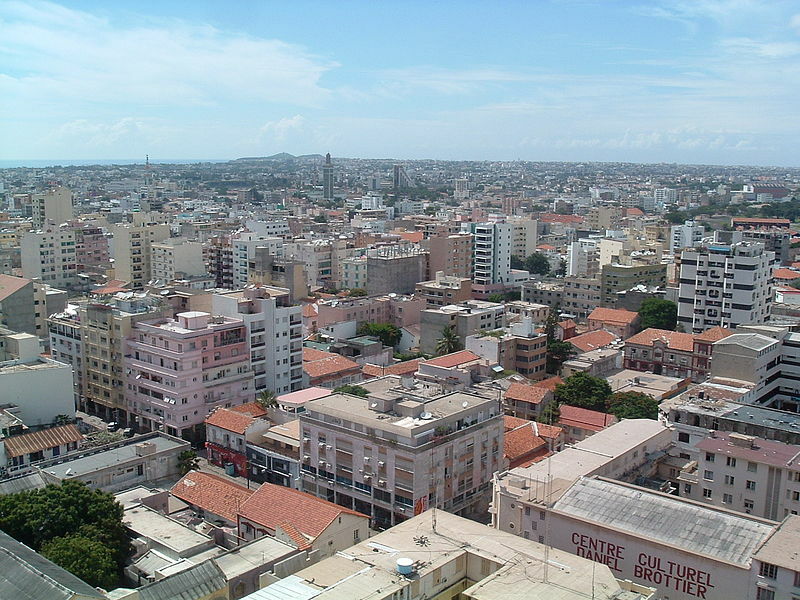 Senegal has a population of 12,855,153 people, Senegal's capital city is Dakar and largest city Dakar. 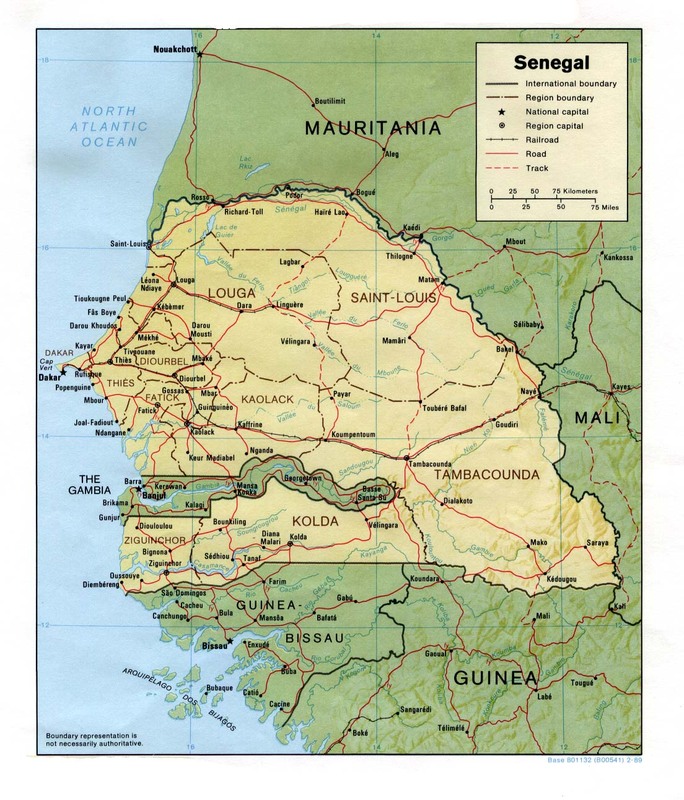 Senegal personel income per capita $1,075, jobless rate 4.00% and its currency CFA franc (XOF) . 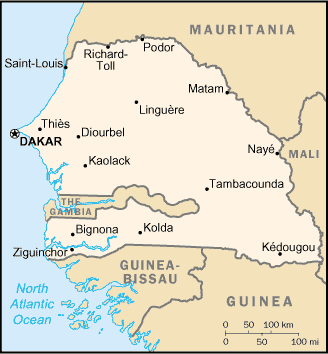 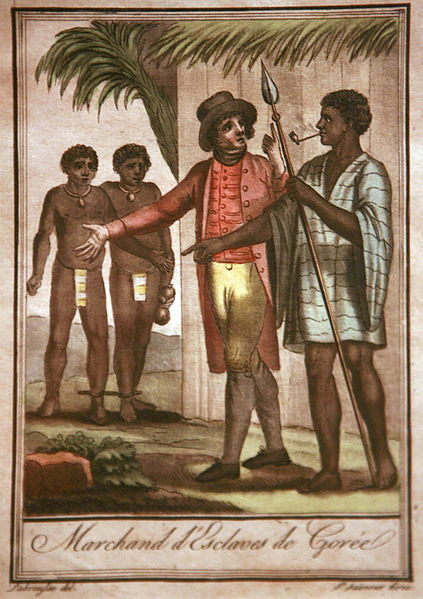 Senegal official languages and mostly spoken dialects are French, Wolof, Soninke, Serer, Fula, Maninka, Diola, ethnics groups : 43.3% Wolof, 23.8% Pular, 14.7% Serer, 3.7% Jola, 3.0% Mandinka, 1.1% Soninke, 1.0% European / Lebanese, 9.4% others. 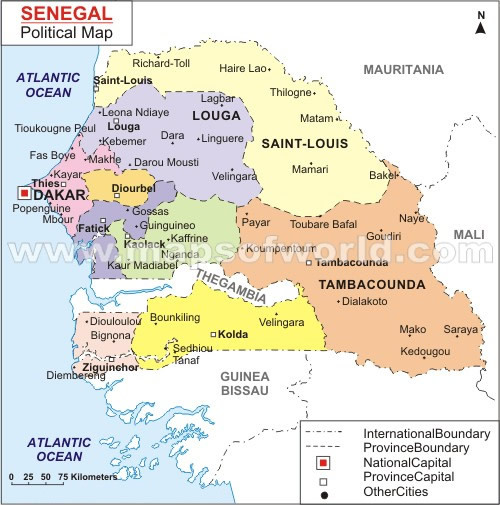 Senegal has 196,723 km2 (87th) 76,000 sq mi , its GDP (Gross Domestic Product) is $14.461 billion. 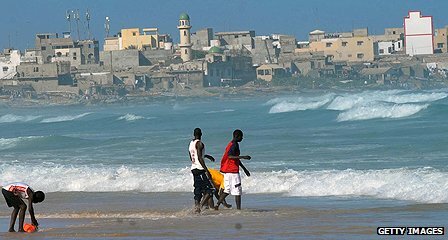 Senegal president Macky Sall and prime minister Abdoul Mbaye. 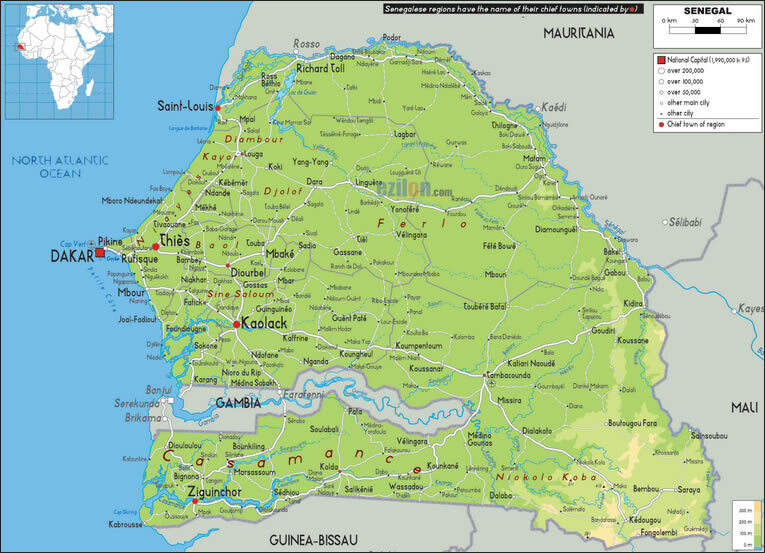 Languages : French, Wolof, Soninke, Serer, Fula, Maninka, Diola, Ethnicity : 43.3% Wolof, 23.8% Pular, 14.7% Serer, 3.7% Jola, 3.0% Mandinka, 1.1% Soninke, 1.0% European / Lebanese, 9.4% others.